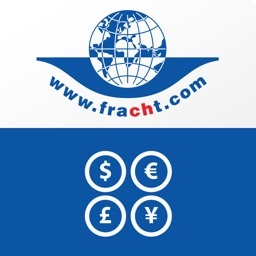 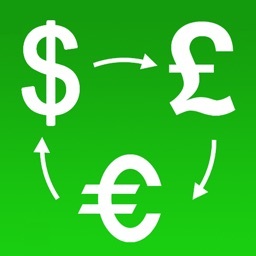 An elegant and powerful currency converter. 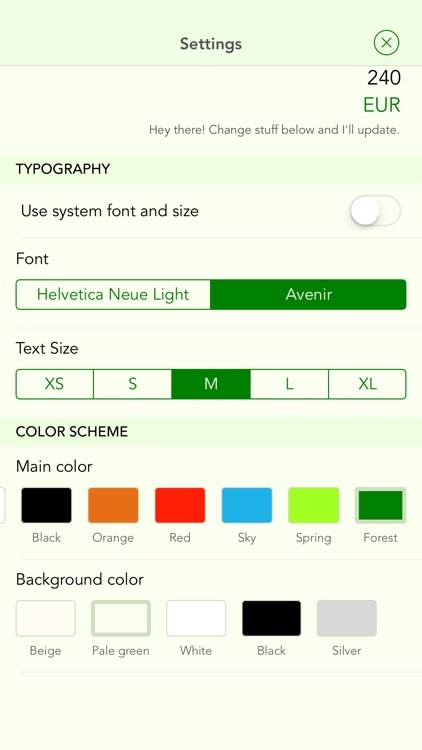 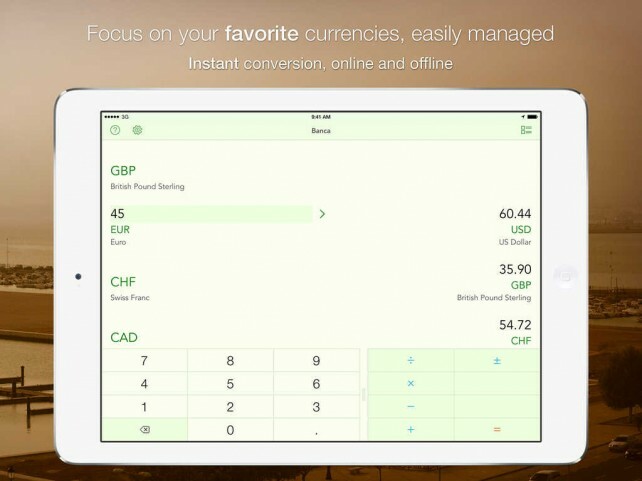 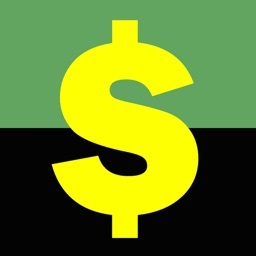 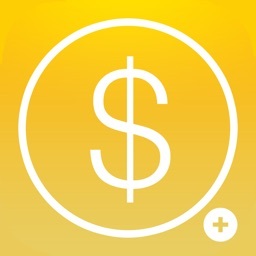 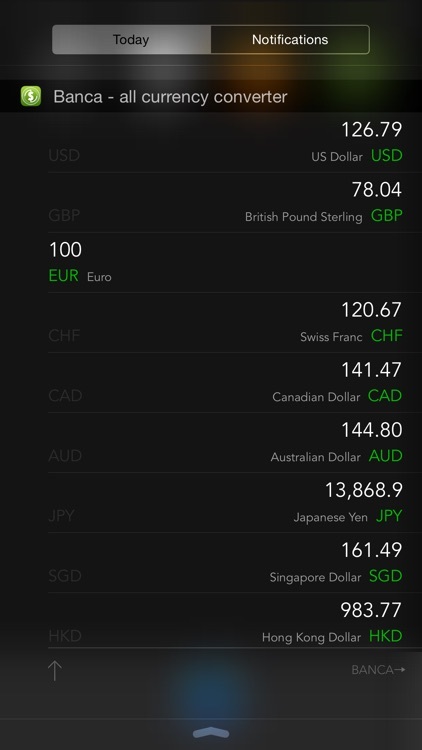 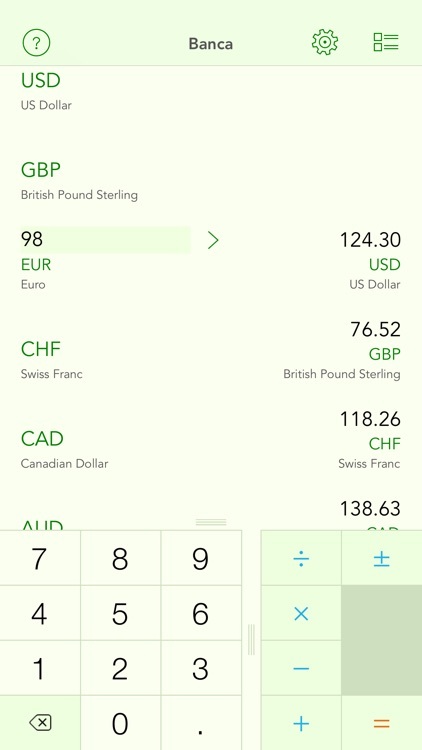 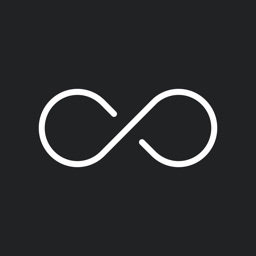 An efficient, beautiful currency (exchange) converter, designed for iPhone / iPad, optimized for iOS 8. 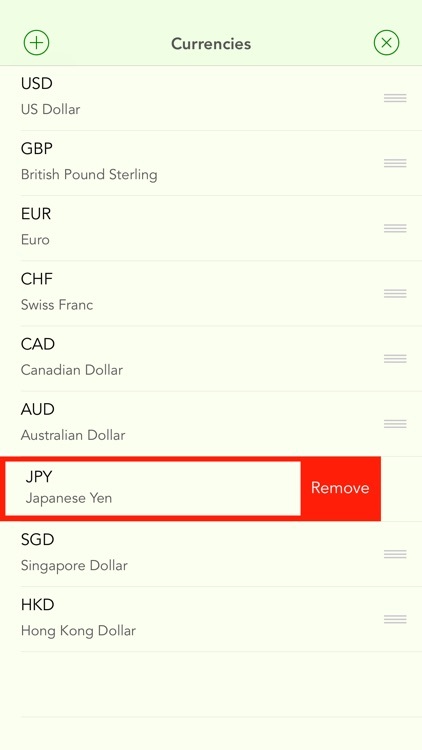 Supports ALL currencies in use all over the world! 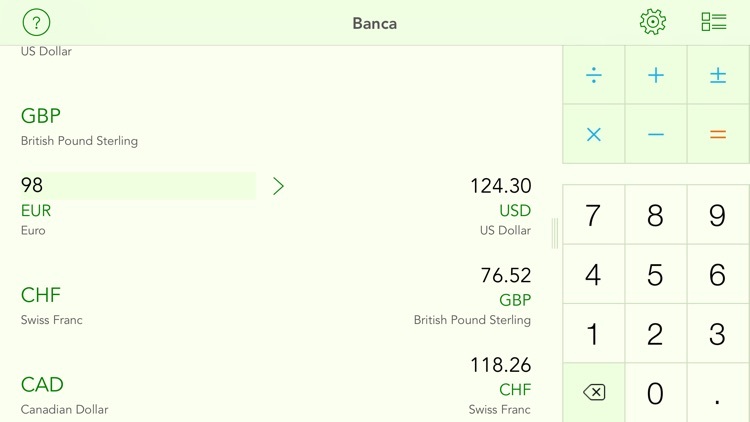 • NOTE • if you like Banca, make sure you review it here on the App Store - it helps others find the app and it gives me incentive to develop it further. 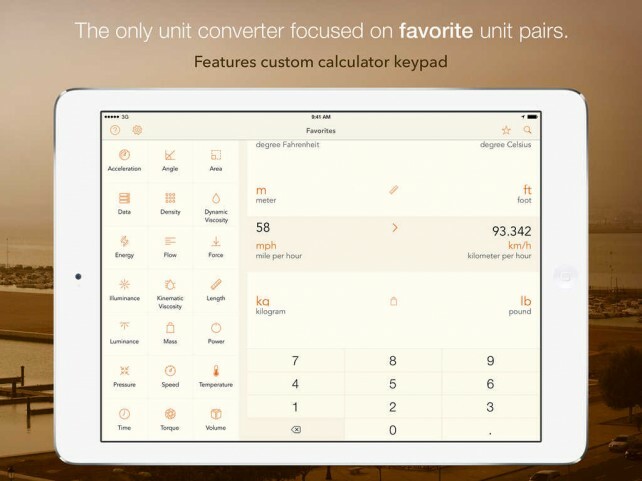 Units Convert has just been updated to version 3.0 with several significant enhancements along with a new name. 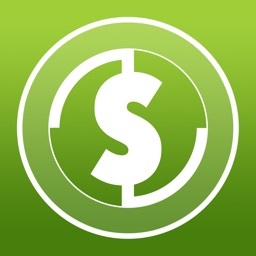 Apparently in celebration of its third anniversary, it has been updated to version 5.0 with universal support and several new features.